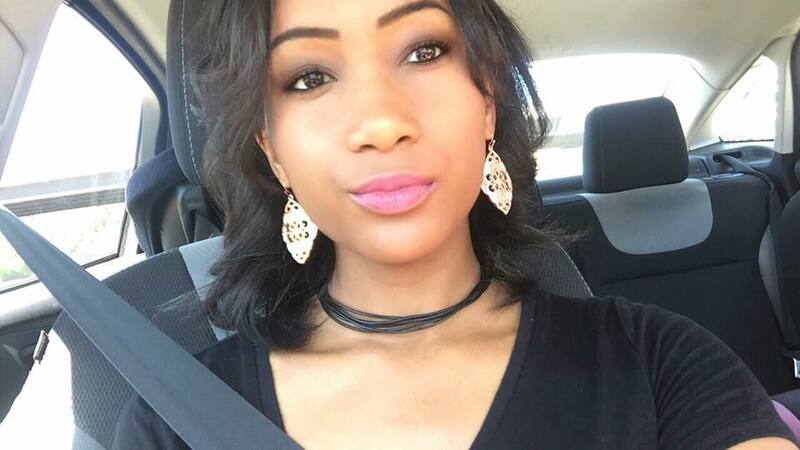 If you haven’t heard, the mermaid trend is all the craze! Girls everywhere are OBSESSED with sequins, glitter, scales, and blue hues. 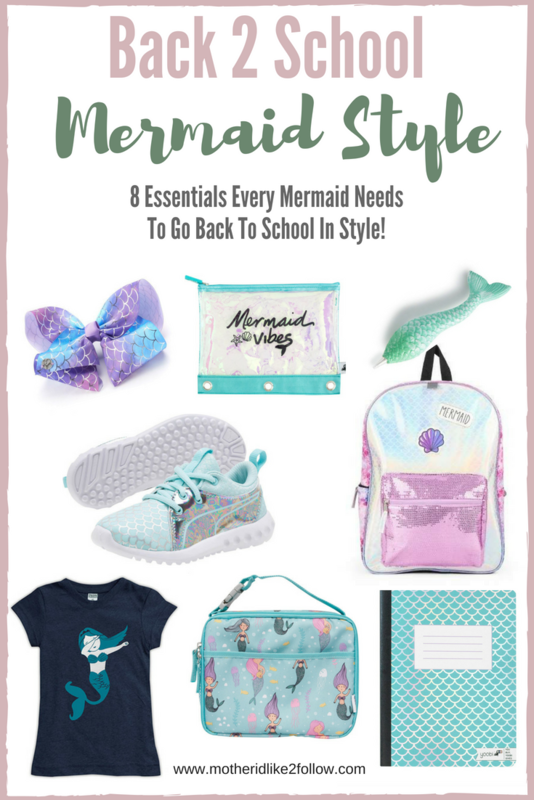 So if your back to schooler is living in mermaid dreamland like mine than she’s sure to love these mermaid finds! 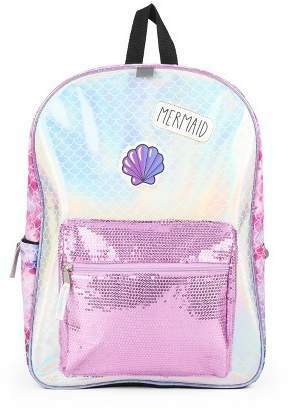 Check out these 8 essentials every mermaid needs to go back to school in style! 1. This sequin backpack to hold all her thingamabobs! Get it HERE for only $12.99! 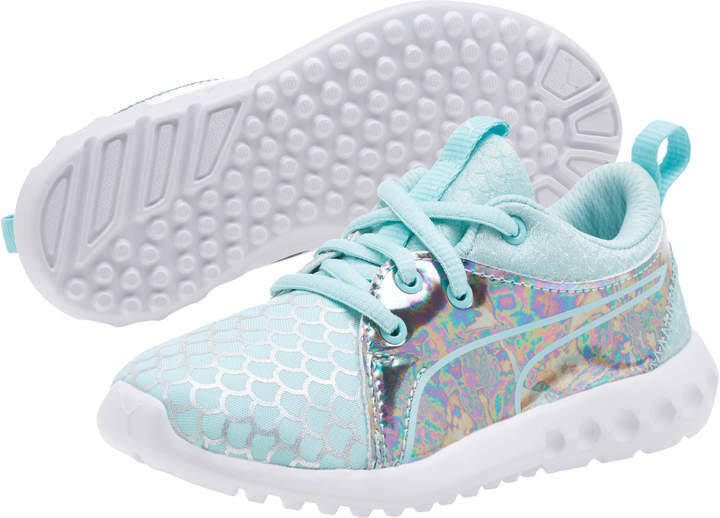 2. Who needs fins when you’ve got sparkly mermaid tennis shoes? Get these HERE! Now through July 23, you can use code EXTRA30 for 30% off & HIP2SAVEFS for free shipping, making these cuties only $20.99 shipped! 3. 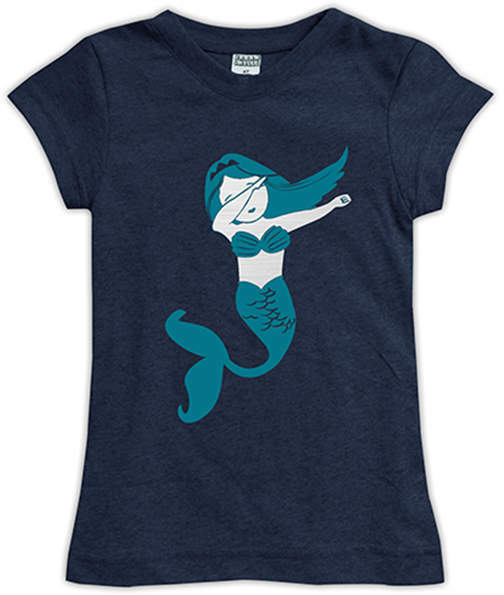 What’s cooler than a mermaid who dabs? Get it HERE for $9.99! 4. 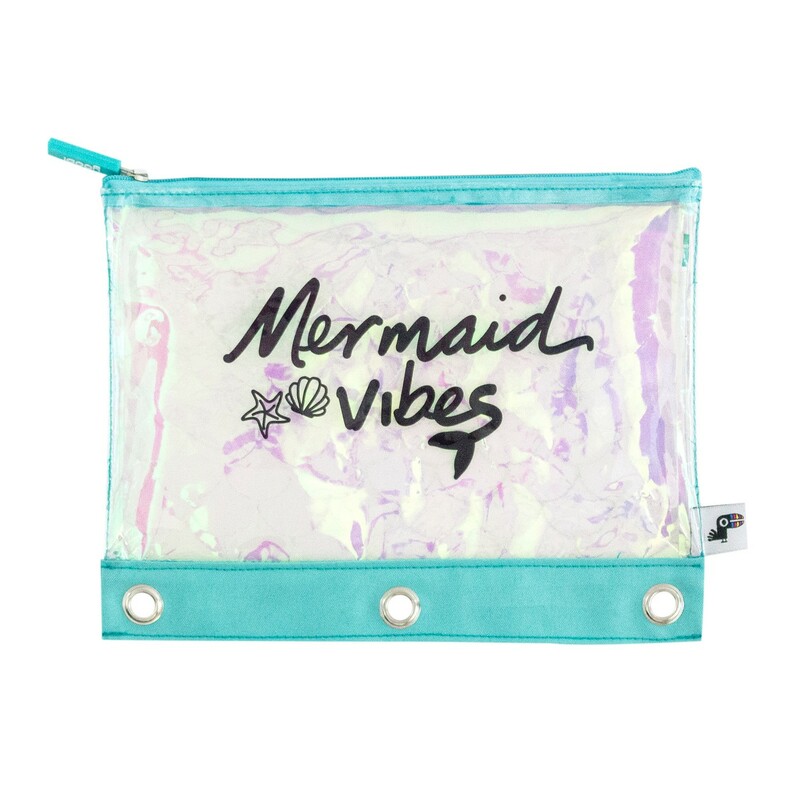 This zip pencil case will give her major mermaid vibes! Get it HERE for $4.99! 5. 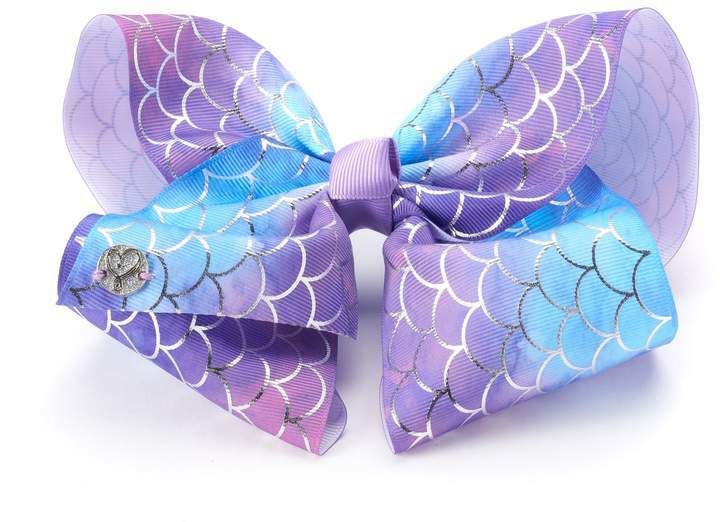 She’ll feel mermazing in this mermaid scale foil bow! Get it HERE for $11.89. 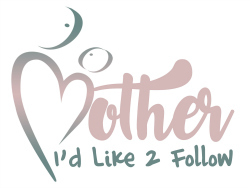 Now until July 22, use code GET15 for 15% off. 6. 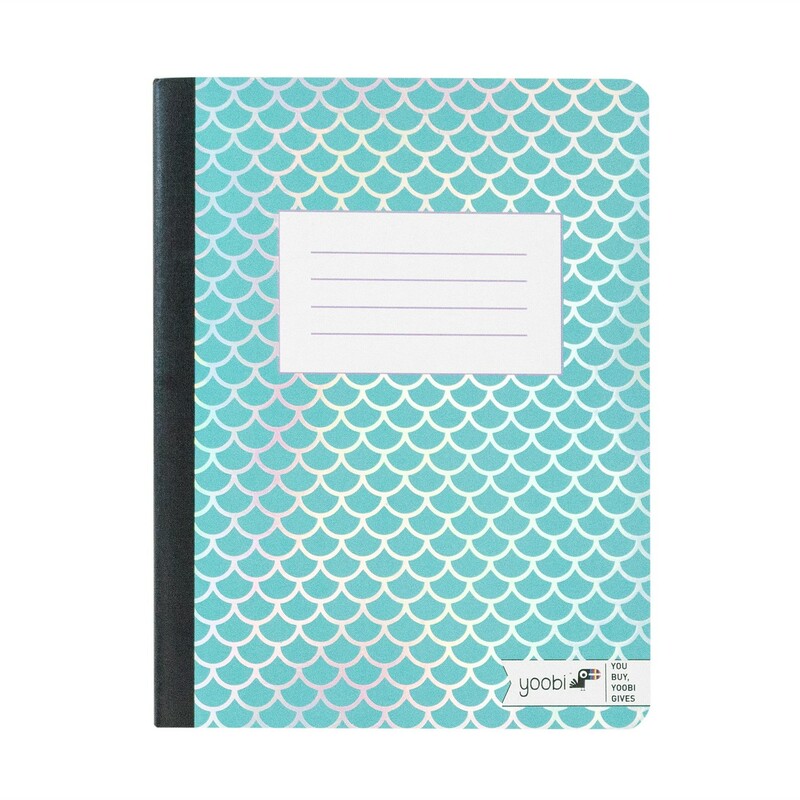 Out with the black composition books, in with the holographic mermaid scale ones! 7. She’ll have the most enchanting desk in the class with this mermaid tail pen. Get it HERE for $6! Now through July 22 use code GET15 to save $15% making this pen $5.10! 8. 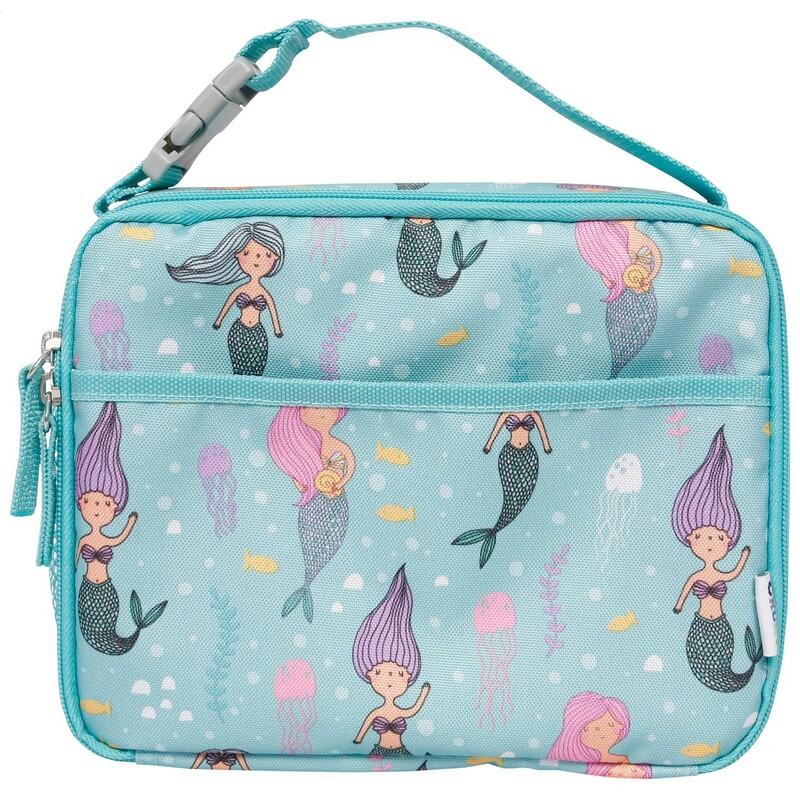 It’s only right to have a mermaid lunchbox to carry her dinglehopper! Get it HERE for $7.00!